We’re seeing large number of social media managers train as Facebook ads managers – and making simple mistakes that are costing them work. Find out why this motivated us to add a new module to Social Media Moneymaker. Structure their time so they worked as efficiently as possible around childcare. Eliminate any lingering imposter syndrome and other limiting mindsets. Niche and package their offering so they stood out among the competition. Stop hustling for cheap clients and start pricing their services to win business. Learn how to find and pitch to clients. Market and sell themselves with confidence. Already the social media managers who have been through Social Media Moneymaker have seen dramatic improvements. They’ve increased their prices (one woman quadrupled hers after watching one class), landed new clients, stopped working for free or cheap clients, and even filled their books with clients. One even earned back the cost of the course and her social media manager training within just a few weeks of starting Social Media Moneymaker. Is positioning yourself as a Facebook ads manager a strong enough niche? We’ve noticed a new trend in social media managers over recent months – and this has highlighted another gap that could be losing them work. Many social media managers are trying to establish a new niche as a Facebook ads manager. But while upskilling yourself with Facebook ads training is certainly a potentially wise investment, solely niching yourself as a Facebook ads manager could be risky. Why? Because we’re seeing too many social media managers emerging from the same training with the same skills, creating the same glut (and resulting issues) that we saw with social media managers. Just like in social media management, you need to own your own niche if you want to win new clients and charge higher rates. Think about what industry or other experience you can bring to the table to narrow your focus and target a specific target market – and position yourself as the only Facebook ads manager they should hire. But there’s an even bigger problem that is losing Facebook ads managers work. And that is they’re charging higher prices for their work, without the expertise in pitching and reporting that clients might expect for these prices. In the past month we’ve spoken to two businesses who’ve been pitched to by social media managers who have moved into Facebook ads management. And both were disappointed by the standard of documents they’d received. These two companies had budgets to spend on Facebook ads, and were actively looking for someone to manage them. But sadly they didn’t feel confident trusting their budget with people who didn’t appear to have enough experience. So before you pitch your services, with increased rates to reflect your new skills and the increased value you offer, make sure you’ve researched best practice, so your presentations reflect your experience and the rates you want to charge. What’s in the new module for Facebook ads managers? So we decided to address this. 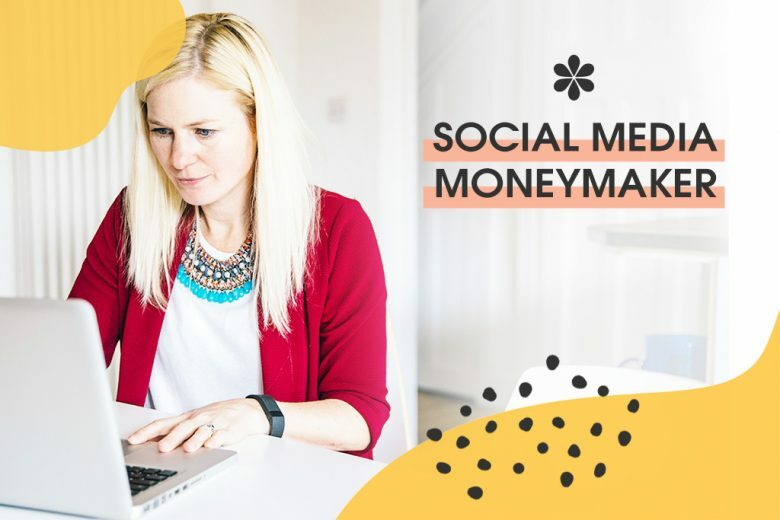 We want Social Media Moneymaker to be the definitive course to help social media managers and new Facebook ads managers properly monetise their skills. So we’ve added additional content. The new content we’ve added will help both social media managers and new Facebook ads managers. And to ensure the course is as easy to navigate as possible, we’ve restructured the content and added a whole new module. If you need help niching your offering, packaging and pricing your services and, importantly, creating professional presentations and reports that will help win you clients, then you need to join Social Media Moneymaker soon. The doors to the course close again on 31 January. 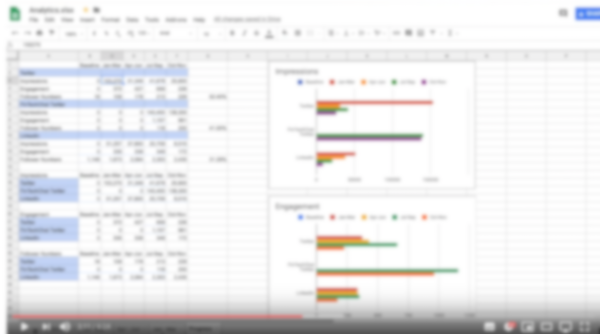 And if you’re not inside, you could be losing business to social media managers and Facebook ads managers who have done our training, and know how to niche their offering and win over clients with presentations and reports that impress. You can find out more and join Social Media Moneymaker here.